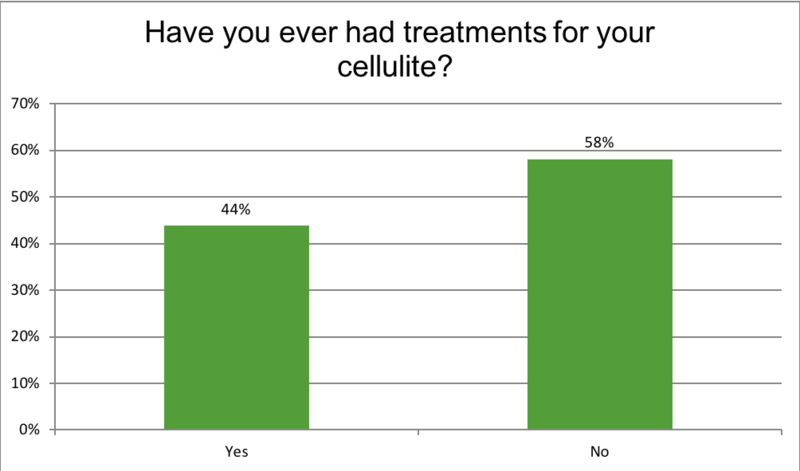 Results - Cellulite: the causes and treatments! 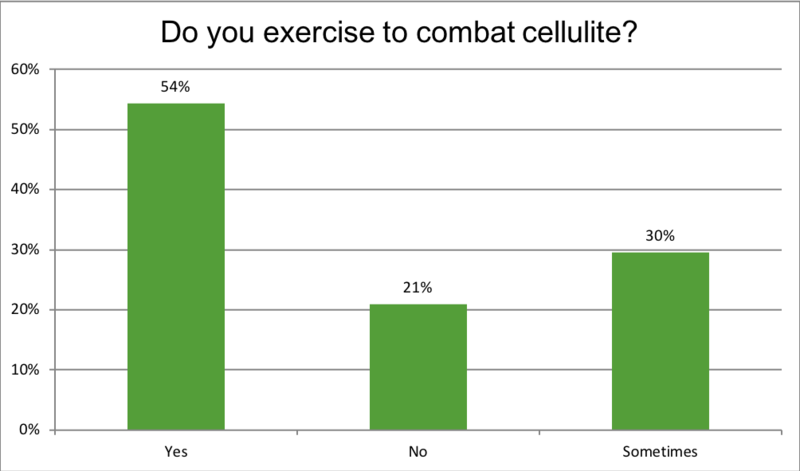 99% of respondents that completed the Cellulite survey were female, with the biggest age groups being 66% of ladies between 36 – 55 years of age. 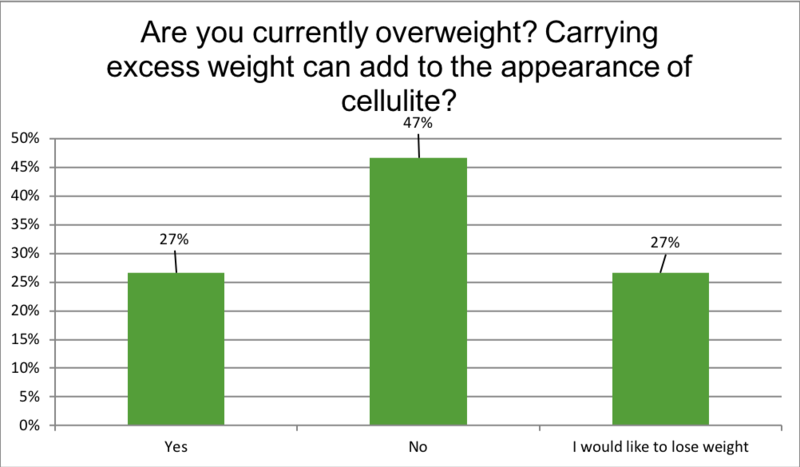 Ages spread between 18 and 65, and 95% of these individuals indicated they have visible signs of cellulite… The struggle is real! 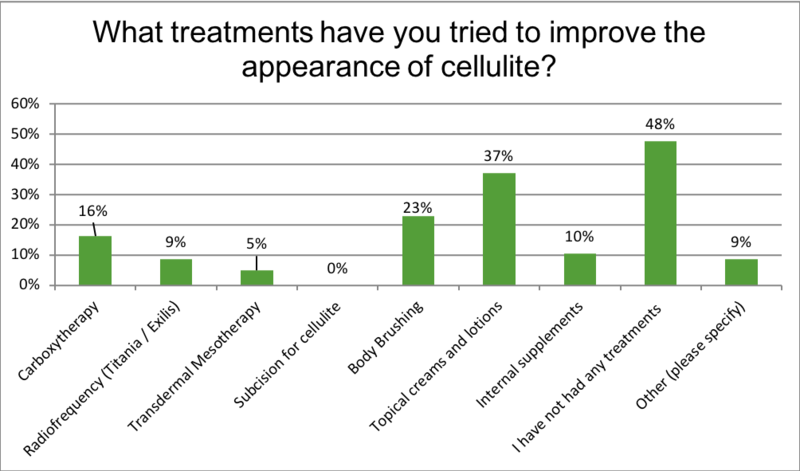 It is interesting to note that the largest portion of women (37% of respondents) started struggling with cellulite from the age of 20 – 30, and declining percentages noticed this as the years went by 31% between 31 – 40, and 15% only started noticing cellulite from 41 onwards. 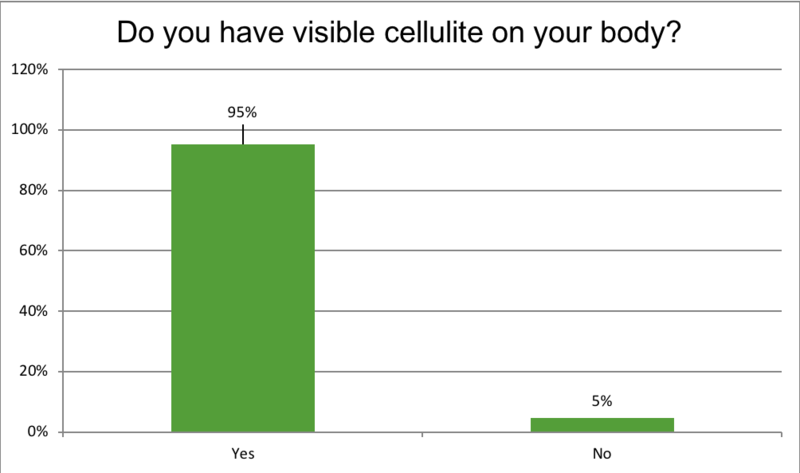 The most common area of visible cellulite it on the upper thighs at 60%, followed by 21% having cellulite in the buttock area, and a further 9% on the legs. No clinical symptoms, but there are anatomical changes seen under the microscope. In this case, the patient cannot visibly see the cellulite with the naked eye. The skin shows paleness, lower temperature, and decreased elasticity after compression or muscular contraction. There is no visible "orange peel" roughness to the skin. However, additional anatomical changes are detected by microscopic examination. All Grade 3 symptoms are present, with more visible, palpable, and painful lumps present which adhere to deep structures in the skin. The skin has a noticeable dimpled, wavy appearance. 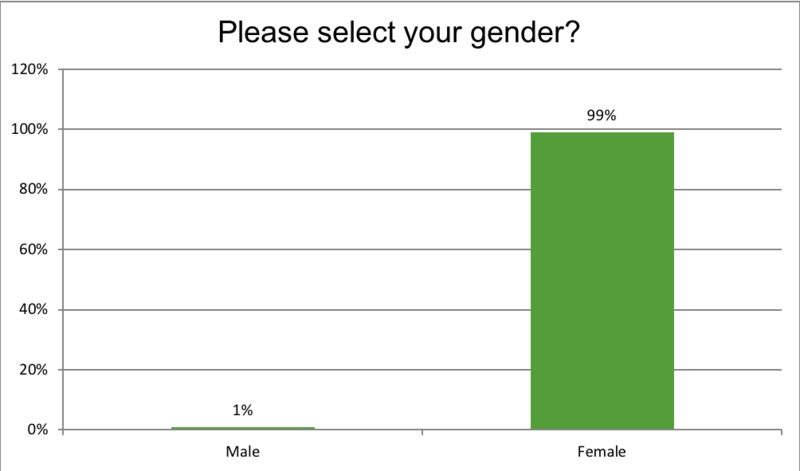 Additional microscopic changes are detected. 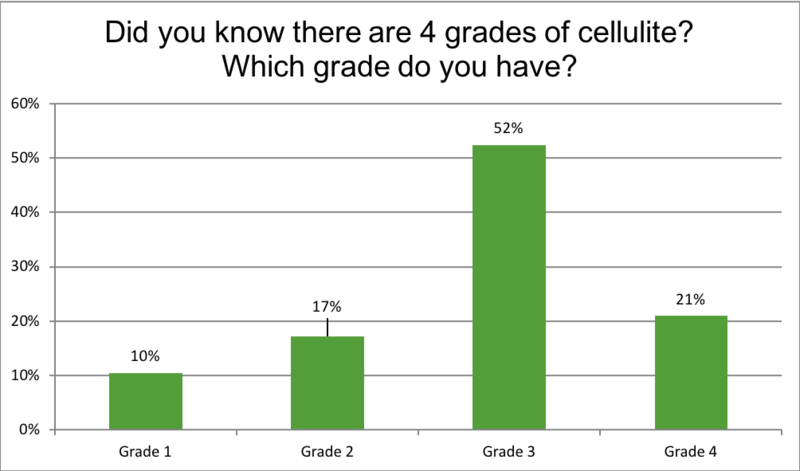 Grade 4 Cellulite is constantly visible to the patient (regardless of whether the patient is sitting, standing or lying down). 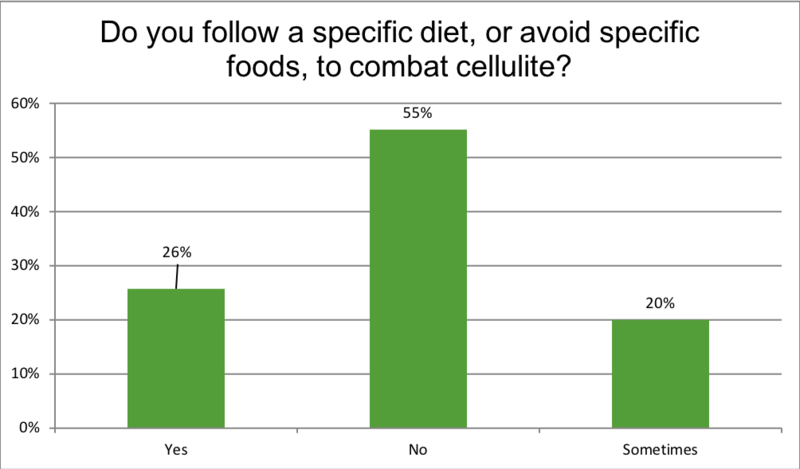 It is good to note that 54% of respondents exercise regularly as part of their fight against cellulite, but at 55% most respondents do not follow a specific diet to combat cellulite. Avoiding sugar, alcohol and highly processed foods can greatly improve your toxin build-up and assist in improved cellulite appearance! 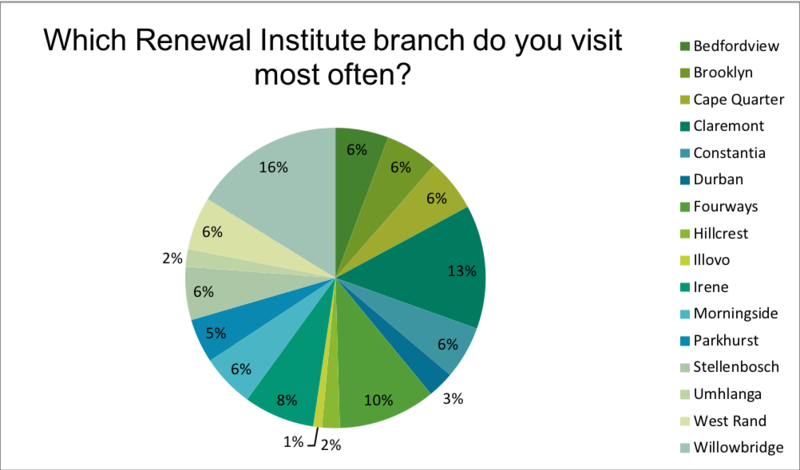 If you are tired of struggling with your cellulite and want to do something about it, why not contact your closest Body Renewal clinic. The friendly staff and medical team can advise on possible treatments, supplements and lifestyle changes to give you the best body!